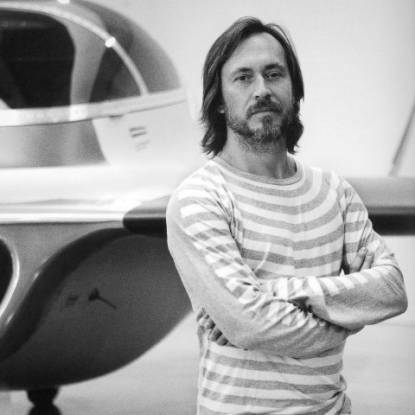 From chairs and restaurants to planes and spaceships: the sky is no longer the limit for Australian designer Marc Newson. 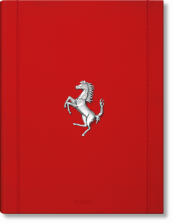 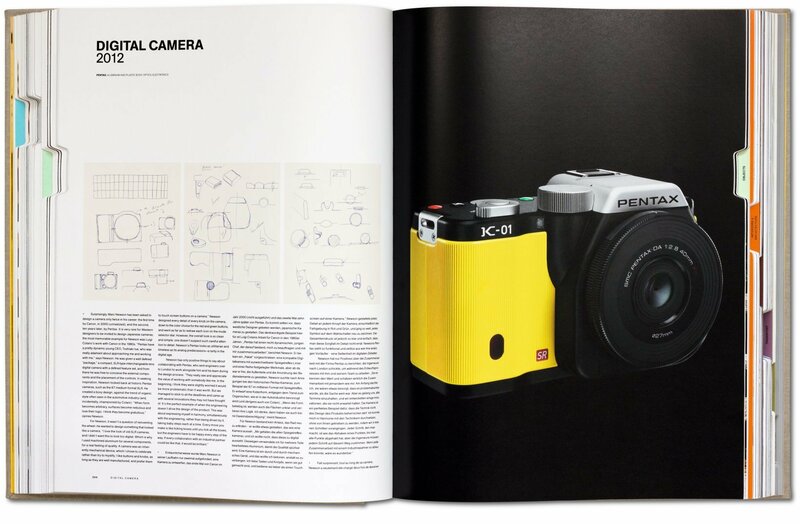 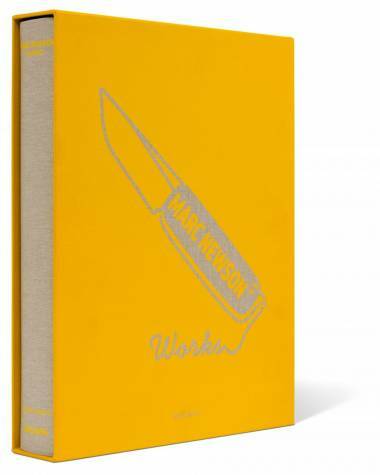 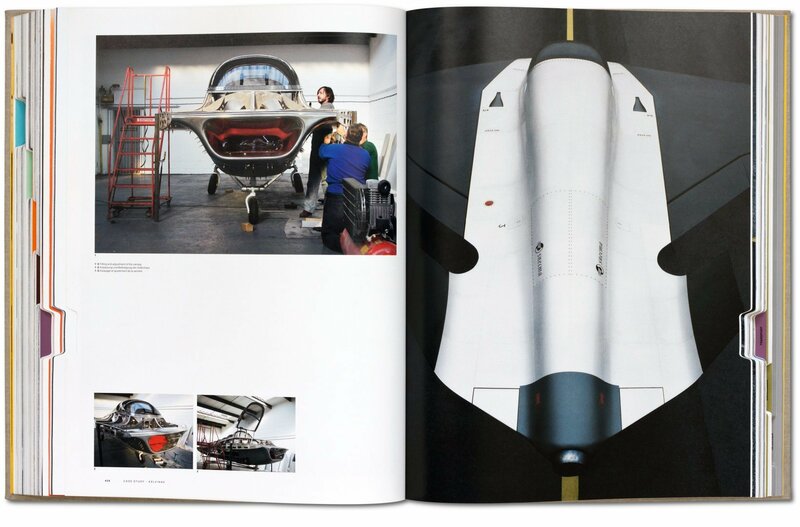 This Collector’s Edition is the complete encyclopedia to his superstar career, featuring chronological entries organized by the varied categories of his oeuvre as well as detailed case studies of such landmark projects as the Qantas Airbus A380, Ikepod watches, and Aquariva boat. 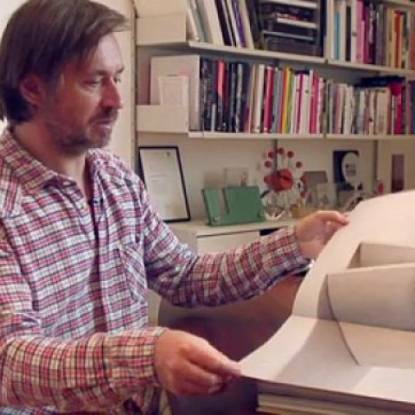 He has designed chairs, restaurants, boutiques, cars, planes, and even a spaceship. 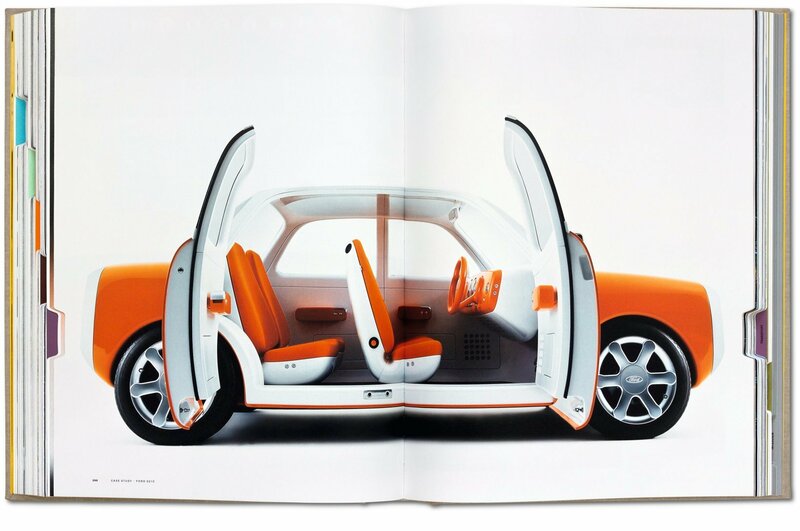 For Australian industrial designer Marc Newson, the sky is no limit. 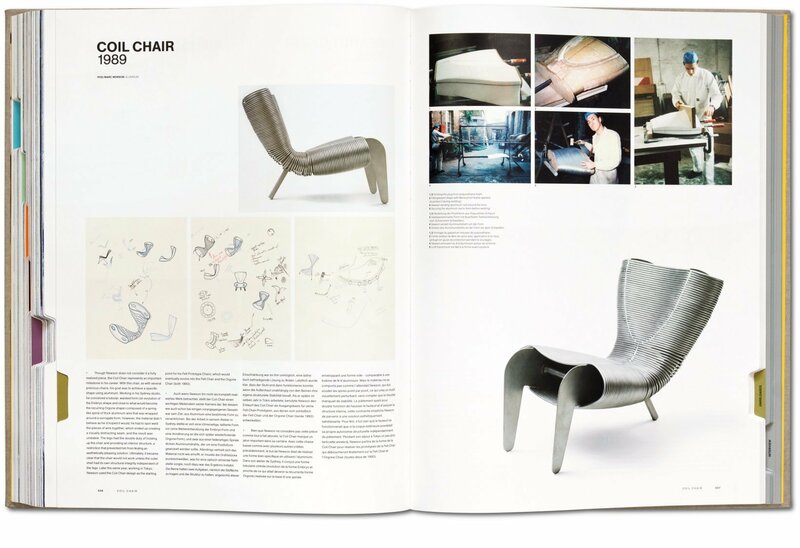 From mass-produced objects to limited-edition furniture to fashion, Newson has blurred boundaries, mapped new territories, and made himself an international superstar. 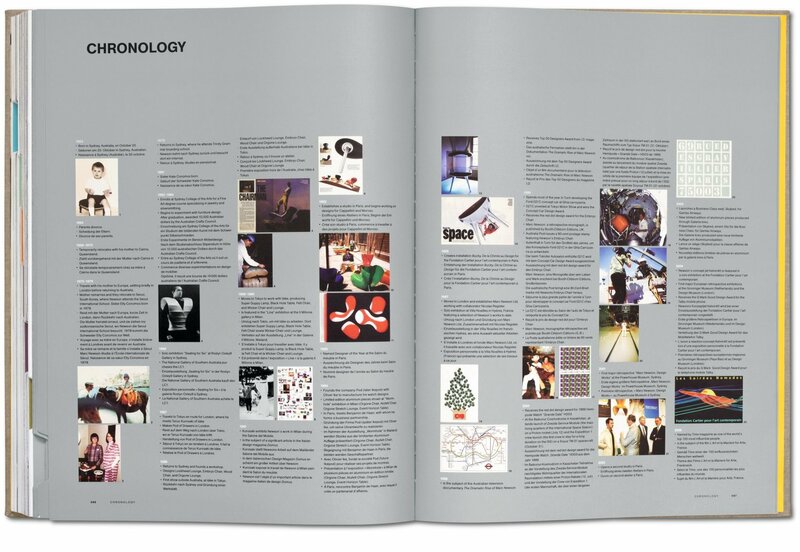 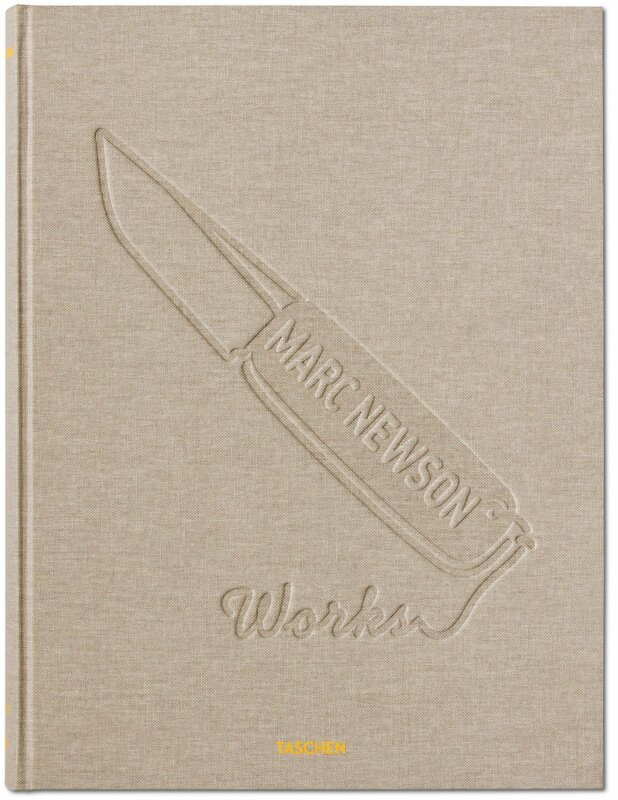 This comprehensive tome leaves no stone unturned in cataloguing all of Newson’s works to date, from early pieces such as Lockheed Lounge (which holds the world record for the highest price paid for a piece of designer furniture, at over two million dollars) through designs of household objects and more recent, large-scale projects such as the interior of Qantas’s A380 and the Aquariva boat. 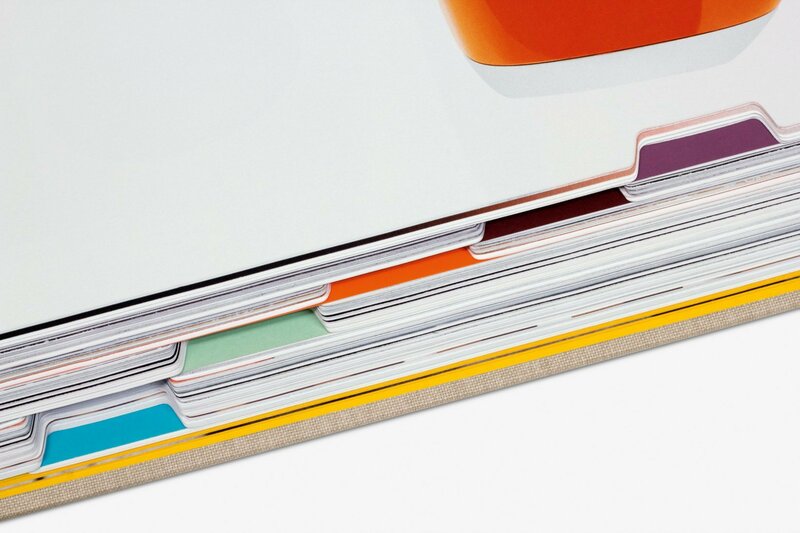 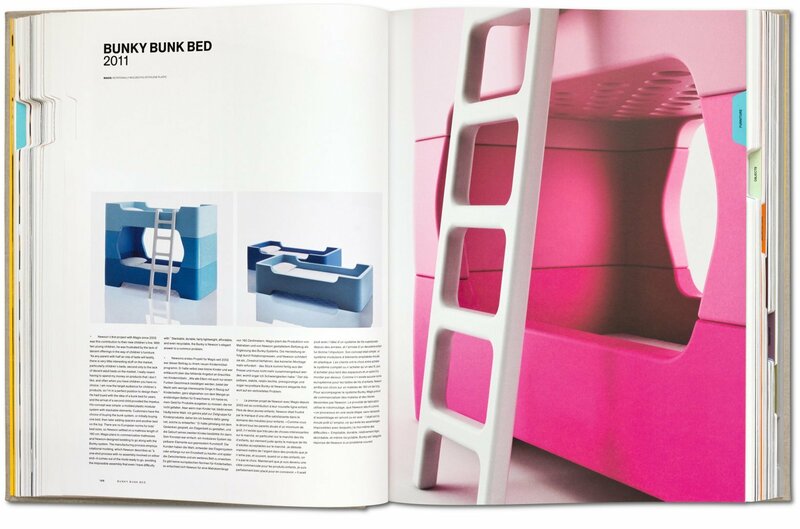 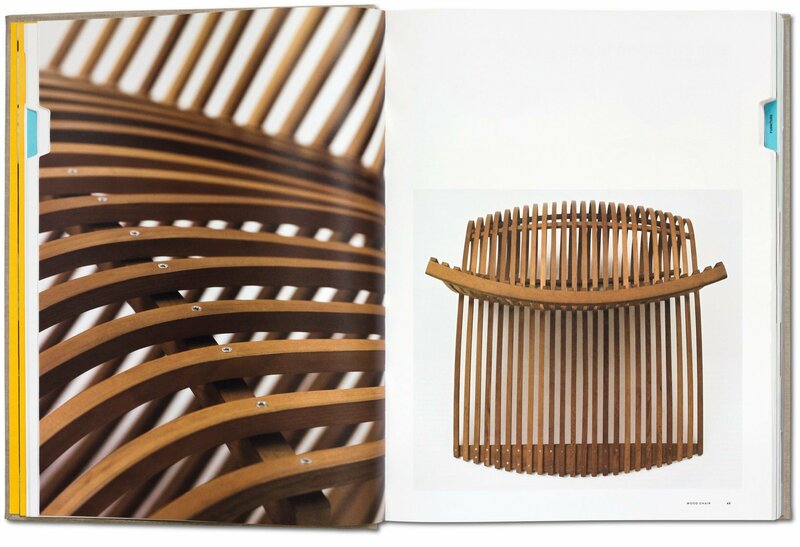 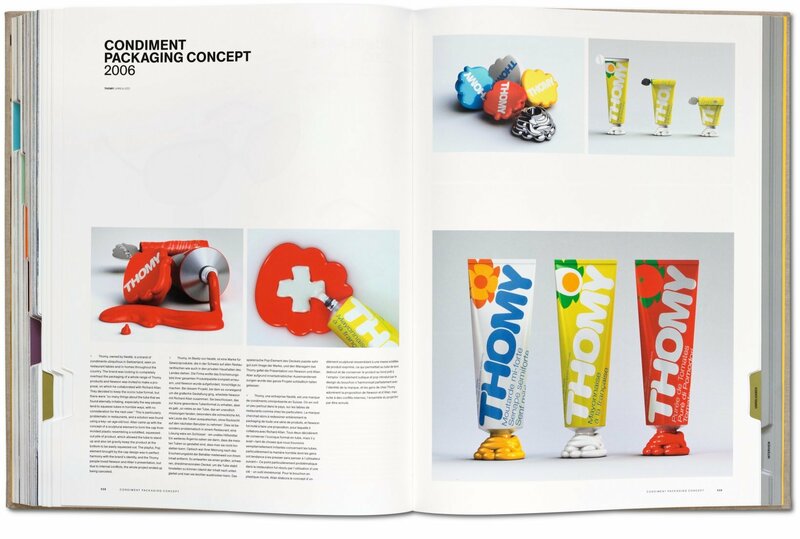 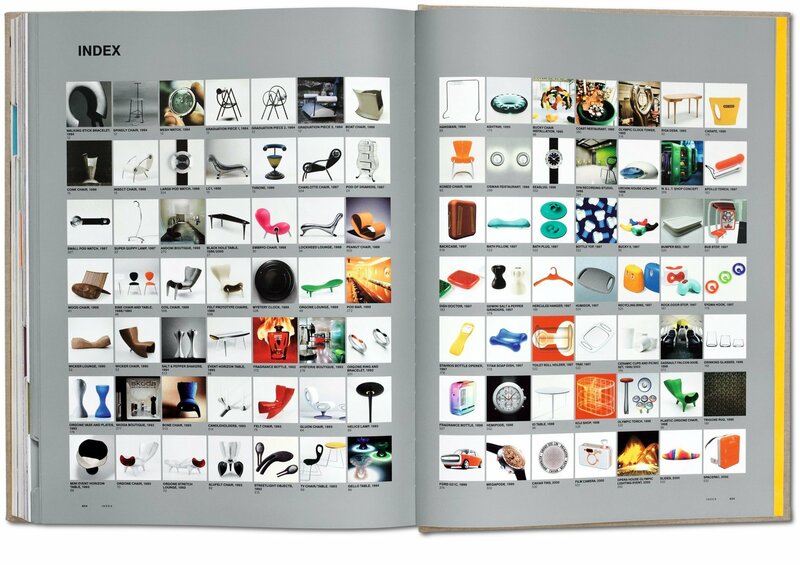 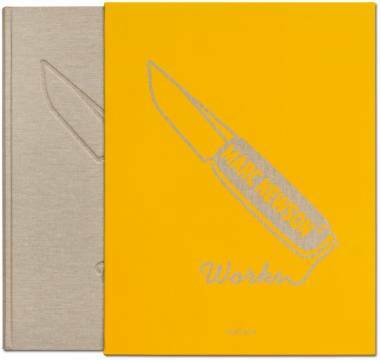 The volume is arranged by encyclopedia-style entries, ordered chronologically in categories: Furniture, Objects, Interiors and Architecture, Timepieces and Jewelry, Transport, and Unreleased Projects. 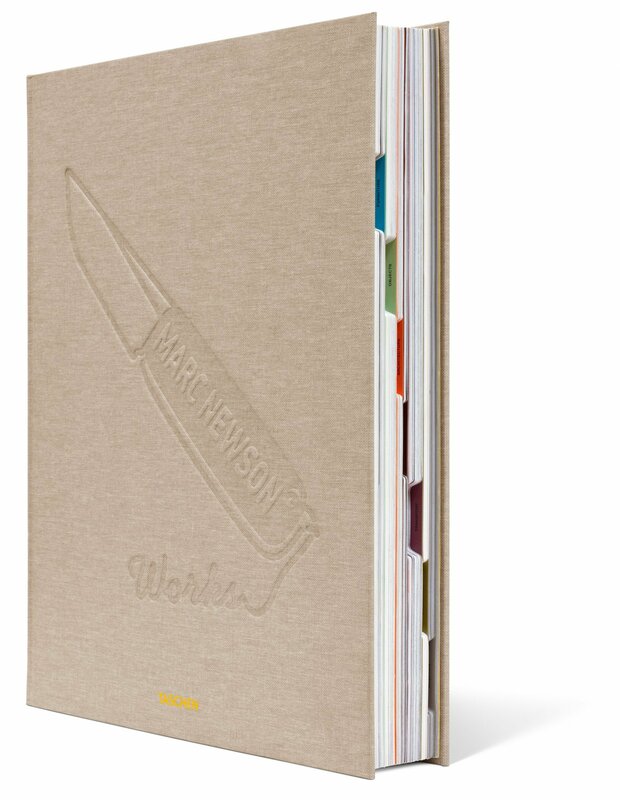 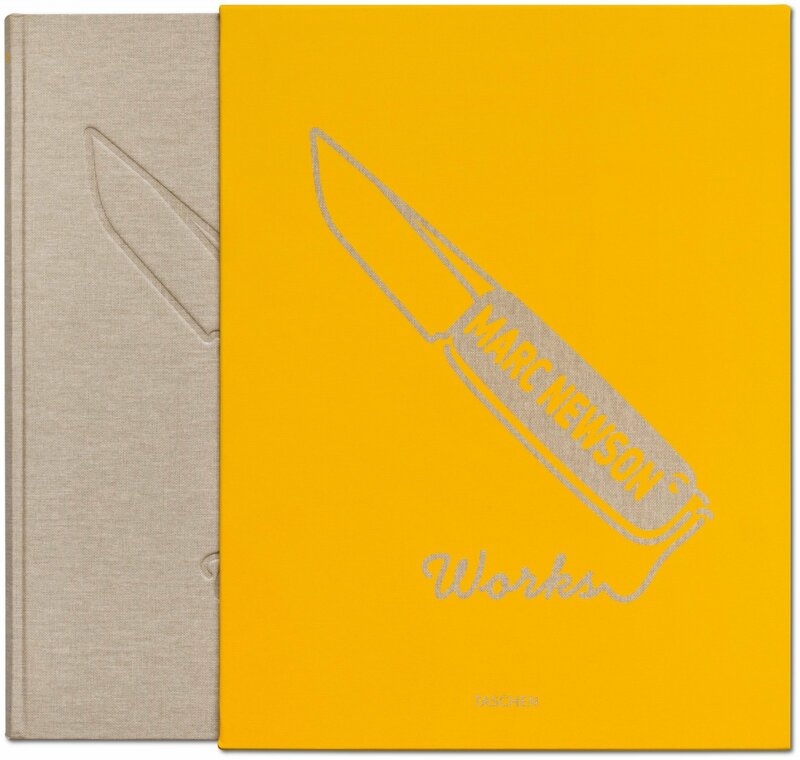 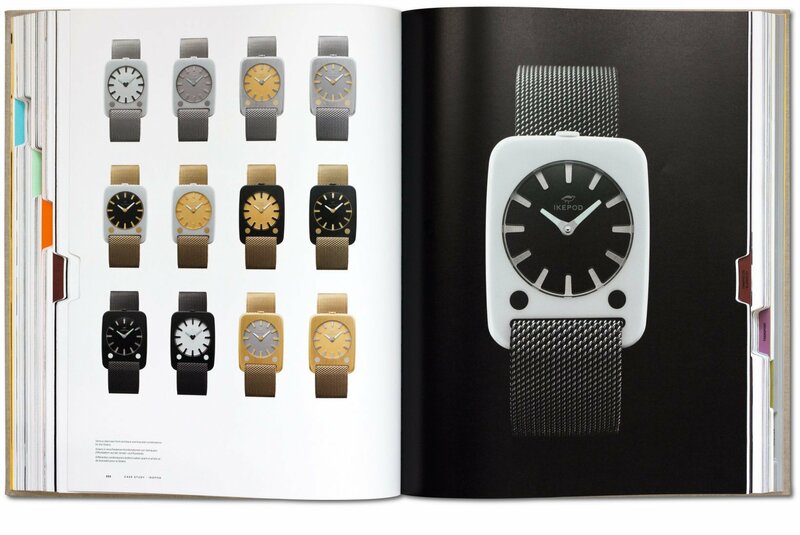 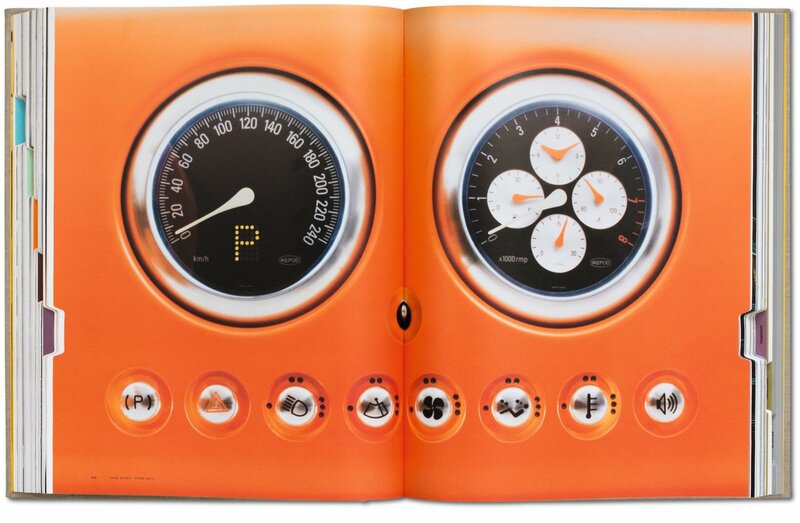 Extended, in-depth case studies cover a selection of Newson’s most important projects: the Kelvin40 plane, Qantas Airbus A380, Gagosian art editions, Ford 021C, Ikepod watches, and Aquariva boat. 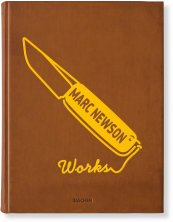 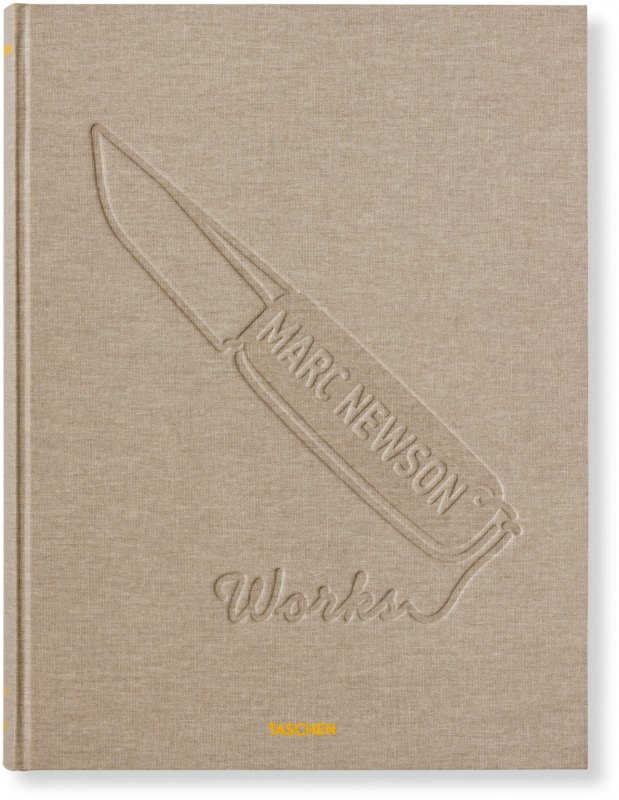 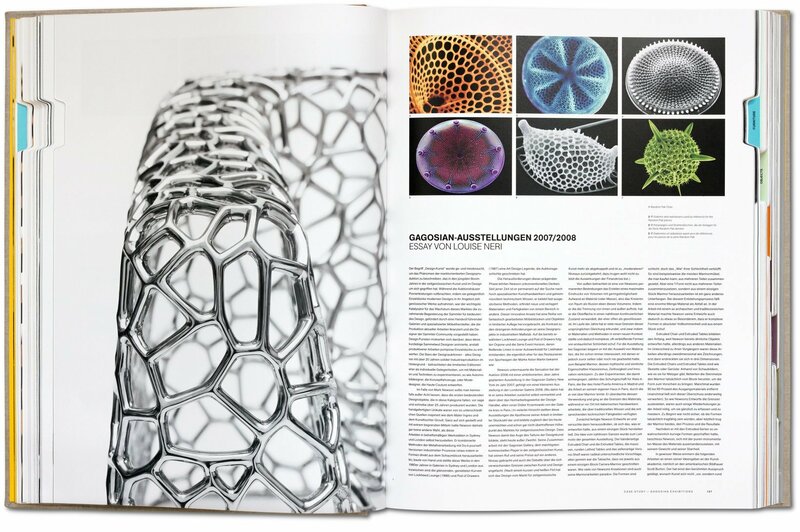 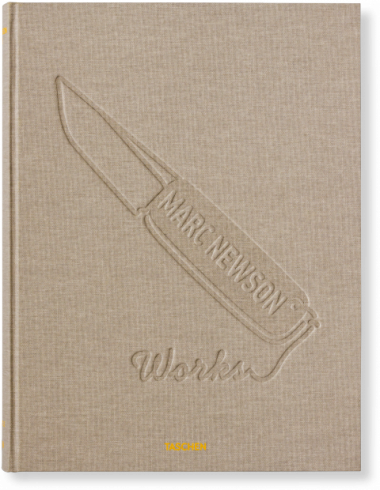 The catalogue is rounded out by a visual index cataloguing Newson’s complete works, an exclusive interview by Louise Neri, and contributions from Laszlo Adams, Nicholas Foulkes, Louise Neri, and Alice Rawsthorn.